As I read the continuing saga of Polymet and it’s efforts to mine copper in the northern woods of Minnesota, I remember the over-40 years since this abominable prospect first showed its ugly head … a distant cry that seemed unfathomable, impossible. It has been almost 50 years since my coming to Minnesota and since I saw this land of 10,000 lakes and the “mother of waters” for the first time, Lake Superior, a dream, an unimaginable, unbelievable natural wonder. Naive and in love with this beautiful land, I could never imagine that we would poison the air and water, Minnesota’s blue-sky lakes and waterfalls, streams and wetlands with the castoffs of the mining industry and the coal burning plants used to support the mining process; but, this is what we have done. Now we know what pollution can do. Do we stand up and say “no more”? Have we said to Polymet … “don’t even consider this prospect”? No. Through the Department of Natural Resources, Minnesota has sold the prospect of more mining, more lumbering, more degradation .. all for the sake of financial gain in a short term view. But what of the long term? We await the deciding. 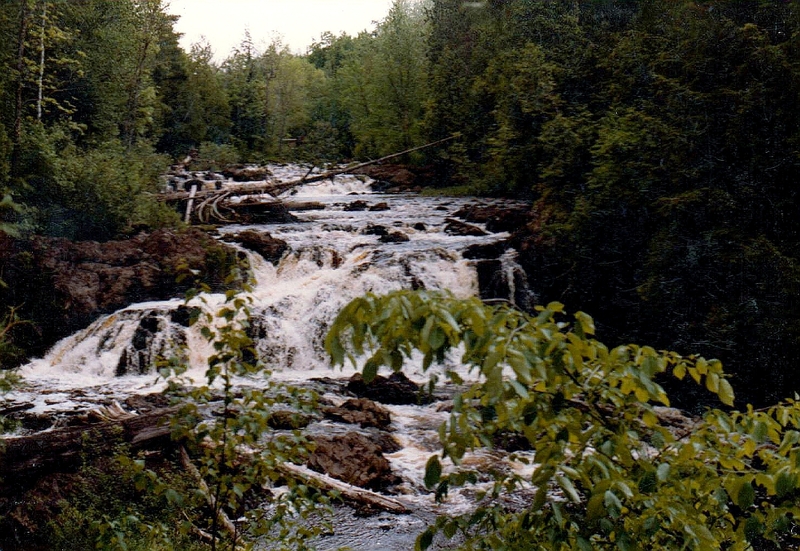 After many years of NO from the people in Minnesota, the DNR, the US Forest Service and the Army Corps of Engineers still hold the prospect over our heads. How long does it take to say NO?